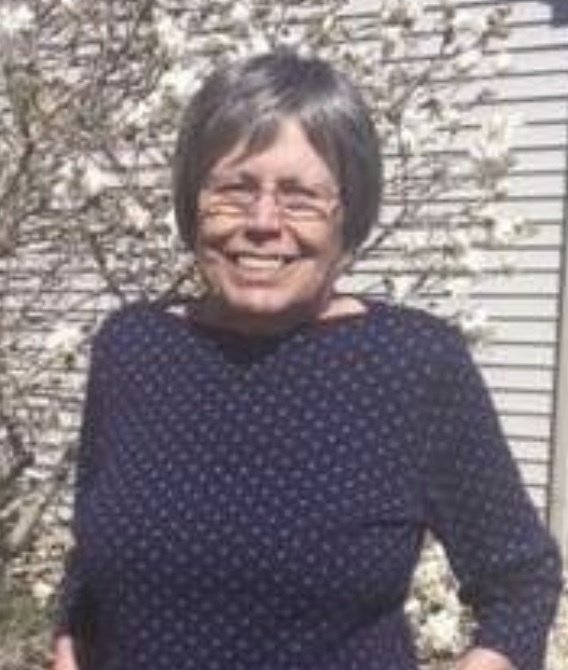 Susan Coddington, 74, of Macomb passed away at 2:40 a.m. Wednesday, August 15, 2018 at Wesley Village Healthcare Center in Macomb. She was born on March 26, 1944 in Burlington, Iowa to P. Floyd and Mary Jean Grigsby Coddington. She was a graduate of Western High in Macomb in 1962 and attended Westrn Illinois University. She moved to Colorado Springs, Colorado in 1970 where she founded her accounting business, The Coddington Company in 1986 and ran it until her retirement in 2012. She then returned to Macomb to be closer to her family. She is survived by her son, Phillip (Trish) Bauereiss of Denver, Colorado; her daughter, Kerri Nall Duvanel of Mission, Kansas; two grandsons, Miles and Evan Duvanel of Mission, Kansas; her brother, Robert (Deb) Coddington of LaPorte, Indiana; her sister, Sally Coddington of Colorado Springs, Colorado; nieces, Tami Clarke of Macomb and Penny (Chad) Price of Normal; nephews Brian and Brandon Coddington of LaPorte, Indiana; great-nieces and nephews, Melissa (Tieson Markland) Hardisty of Macomb, Megan (Stefan) Shepler of Carmi,Ill. Tanner Hardisty of Chicago, Grant and Oliva Price of Normal,Ill. and Farrah and Jackson Coddington of LaPorte, Indiana and one great-great-niece, Poppy Shepler of Carmi,Ill. She was preceded in death by her parents; one sister, Jayne Clarke and one nephew, Nicholas Coddington. Cremation rites have been accorded. There will be no services. Memorials may be made to Wesley Village or Lafayette Square.